Posted on 01/12/2019When Is It Too Late To Sign A Prenup? 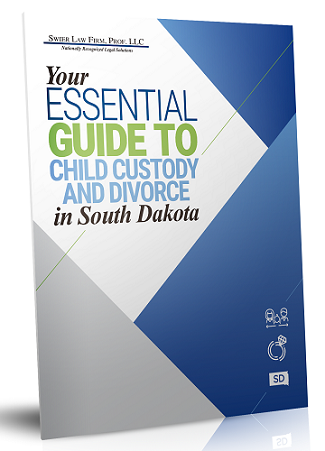 The family law lawyers of The Swier Law Firm recently published a new book titled The Unwed Parent's Guidebook. 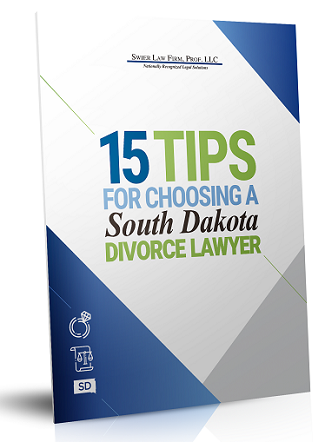 Rebekkah Steinwand of Swier Law Firm's Family Law Practice Group authored the book which explains important concepts for unwed parents in a logical and user-friendly style. 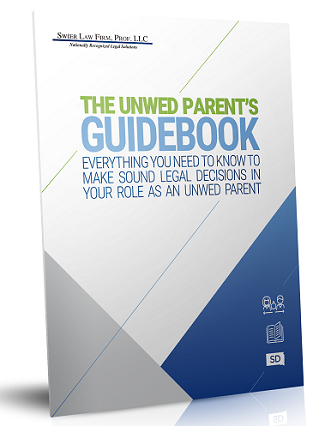 Get Your Free Book "The Unwed Parent's Guidebook"
Take a look at our valuable books and articles. Our materials are full of tips and advice. 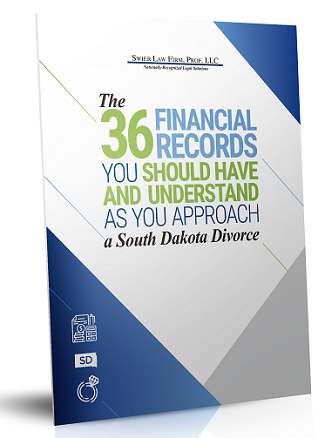 Each book was written by our experienced divorce and custody attorneys and provides detailed South Dakota-specific information designed to help anyone facing a divorce or custody case. You can request your free copy by clicking on the book covers below.